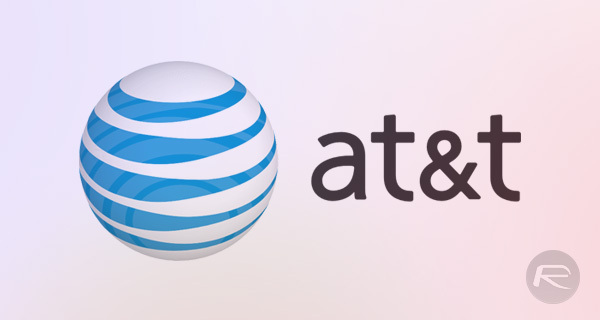 The announcement is clearly one of pride for AT&T who is waxing lyrical about the fact that the business was one of the key drivers behind accelerating the 5G standard during the 2017 calendar year. 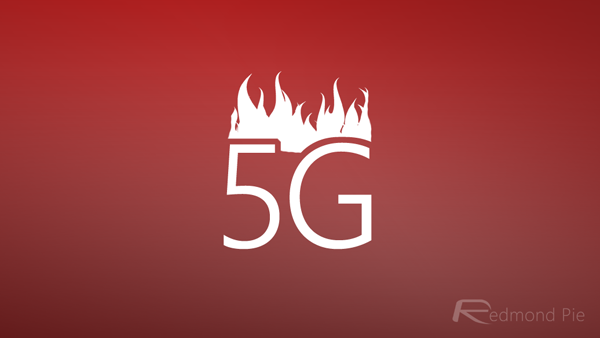 The company has also stated that it is committed to the “long-term vision” of 5G technology, promising that it isn’t purely about faster download and upload speeds on a mobile device. The rolled out technology will also mean much lower latency which refers to how long it takes for that particular network to recognize and respond to the fact that a device has asked for a specific set of data. This should have a huge impact on the streaming market, meaning that device owners will get much faster download speeds but also a reduced delay in that device actually receiving the data that it has requested. As part of that exciting announcement AT&T has declined to specify which cities will be part of the initial dozen that receives the technology before the end of the current calendar year. However, we’re fairly confident that an additional announcement will be made in due course. ..and with 2gb of data you’ll burn through that in an hour or so. If could be 100G but with hard data caps it doesn’t matter.